What I'm wearing to work today. 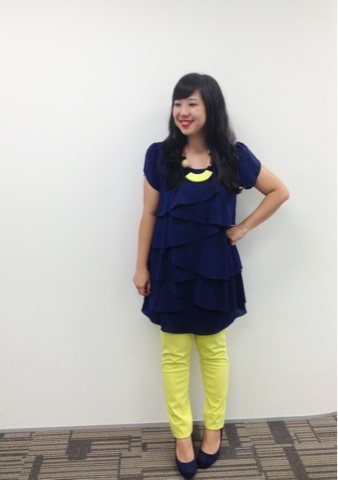 I just realized that my necklace matches my pants & my shoes matches my dress! OMG, can someone stop me from shopping? We just got a car & SC's nightly driving practice to the malls isn't helping my shopping madness! Last night I saw a huge NYX counter in Tsuen Wan's City Landmark & could not resist getting this make up palette in a cute box. 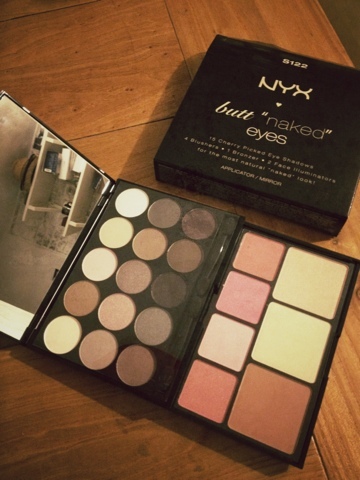 It has neutral shadow colors that I already have (sigh...), few shades of blush & bronzer. It cost HK$290. It'd be great for business trips (more excuses from a shopping addict). 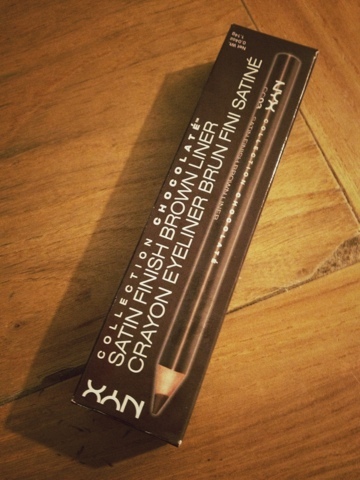 I also have a major addiction to buying eyeliner pencil, so I'm trying out this brown one. So far so good, it costs HK$85. Please no more shopping mall tonight. Another round of crazy summer sale shopping. Here's one favorite item from my recent haul. The hilariously absurd text on this pastel mint stretchy tee caught my eye, the cut fits me (yay!) & the price isn't too bad. 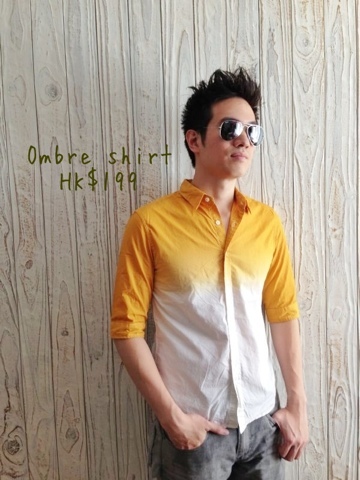 HK$249 from Collect Point. 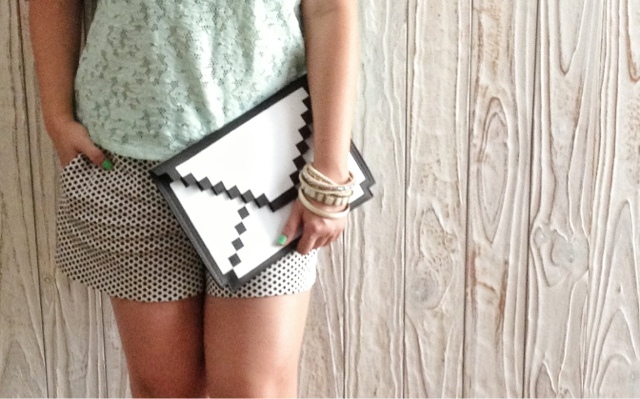 H&M shorts, big big pixel clutch, Union wedges, various bangles. Wore this for another round of what else? Shopping! Yay! All from Collect Point, Mongkok, Hong Kong.